The AMD Radeon R9 M385X ist a fast mid-range graphics card for laptops. It is based on the GCN (Graphics Core Next) architecture (older Strato chip) and is manufactured in 28nm. 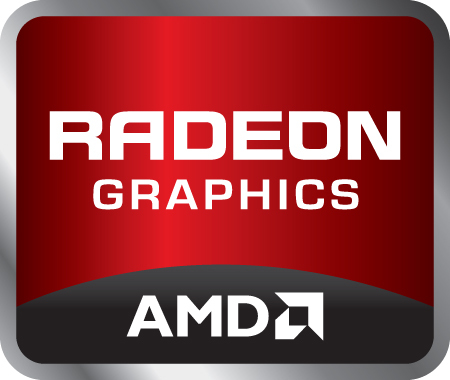 It offers 14 compute shader s(896 stream processors aka shaders) and a 128 Bit GDDR5 memory interface clocked at 1500 MHz (= 6000 MHz effective). The chip supports DirectX 12 (Feature Level 11_1 = DirectX 11.1) and can be found in the Lenovo Y700 with a AMD FX-8800P APU.